Abto Software offers extensive technical expertise based on 10 years of research in computer vision domain. Our computer vision department provides advanced image processing and video analysis solutions. As a team of PhDs and engineers, we like to face complex challenges and bring your ambitious vision to life. Leveraging our years of experience in developing smart applications, powered by computer vision, we have also developed our own solutions for counting any moving object on the conveyor belt with 95% accuracy, a revolutionary technology for measuring the body using a front camera on the mobile phone. By applying a combination of state of the art in both computer vision and machine learning we provide highly accurate results without making users wait. How to use it is up to your imagination. Here we list just a few of many possible applications in each industry. Abto research and modeling experts created medical imagery solution for a US customer dealing with breast cancer treatment. 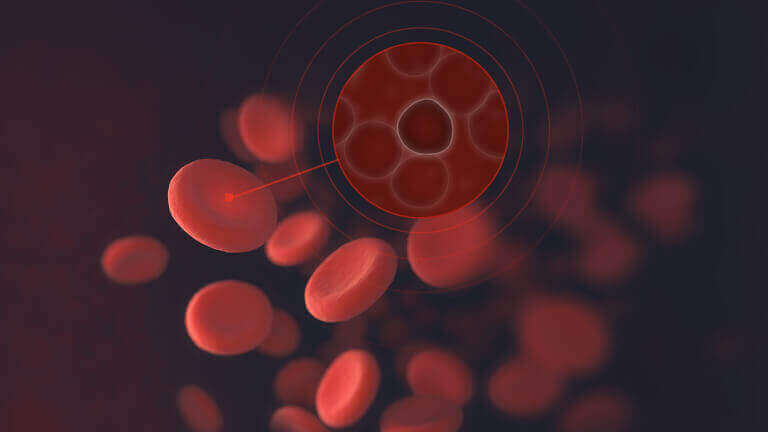 The software employs image classification and blood analysis to detect pathological tissue changes. This computer vision solution works as a framework for white blood cell segmentation in microscopic blood images using digital image processing. 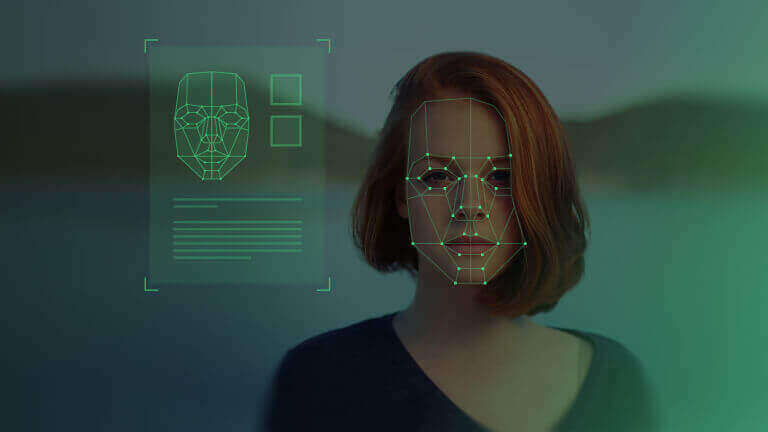 Abto developed a face recognition solution allowing to extract features from person’s photos. These features are then used to build a specific watermark and put it on the photos together with additional personal information (name, surname, etc.). The resulting identity document is printed out and can be scanned in order to verify personal data and efficiently identify the individual. Our programming experts developed an impressive mobile application named Phantom Scanner for the Canadian customer. 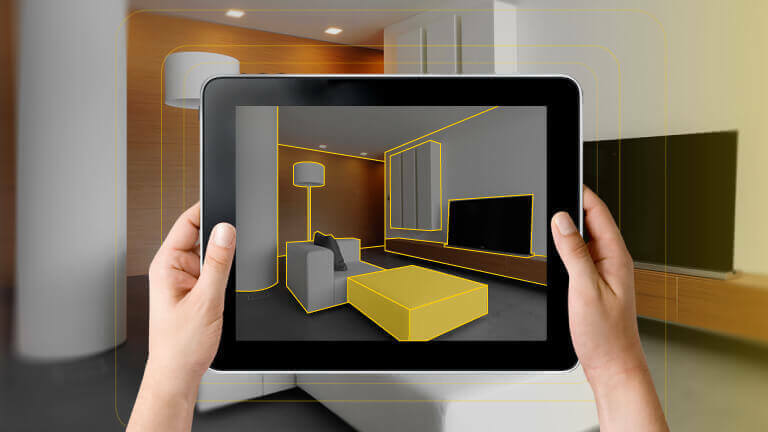 It allows to create a 3D model scene reconstruction of an apartment on any mobile device by means of video and image processing, line detection, feature points detection and homography matrix. 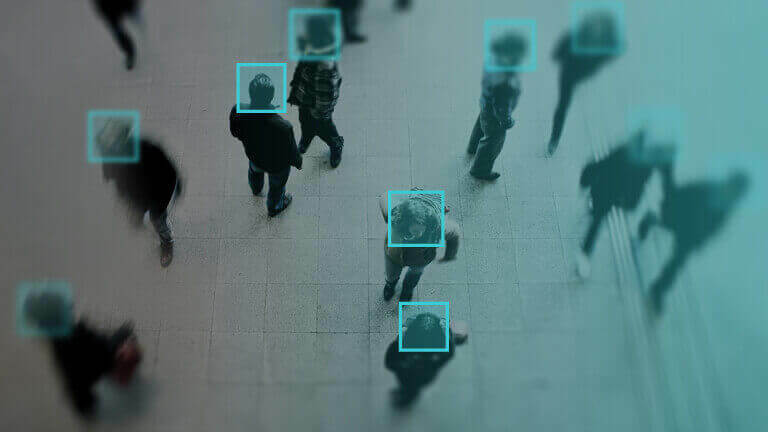 Our experts in mathematical modelling came up with an idea of development of an automated counting system which assists in detection, separation and counting of objects. It is a fast, non-intrusive solution that requires minimum additional resources. Our concept of image counting is based on slit imaging and allows counting all the typical objects with the accuracy level of 99.5%. Our R&D department conducted a profound research to develop innovative mobile app that defines the real essence of healthy food on the mobile devices. 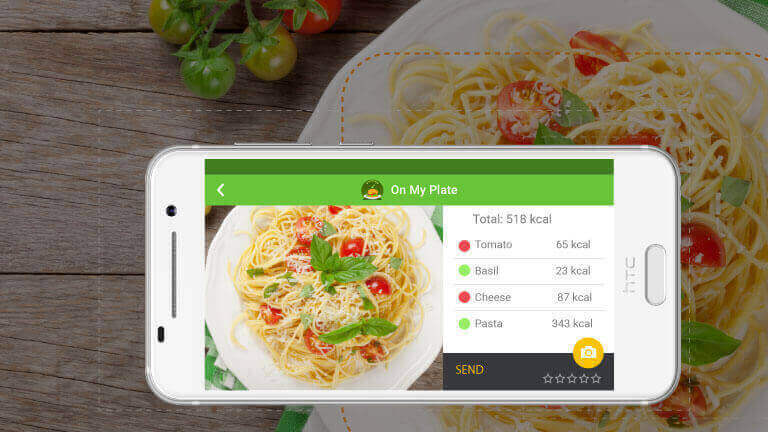 This revolutionizing app prototype called On My Plate recognises and calculates the amount of calories in food items from images. With just a touch on mobile screen it gives a user an accurate real-time nutrition data. It is vital to choose appropriate technologies and programming languages for project implementation as it influences project development duration, its cost and lifespan.